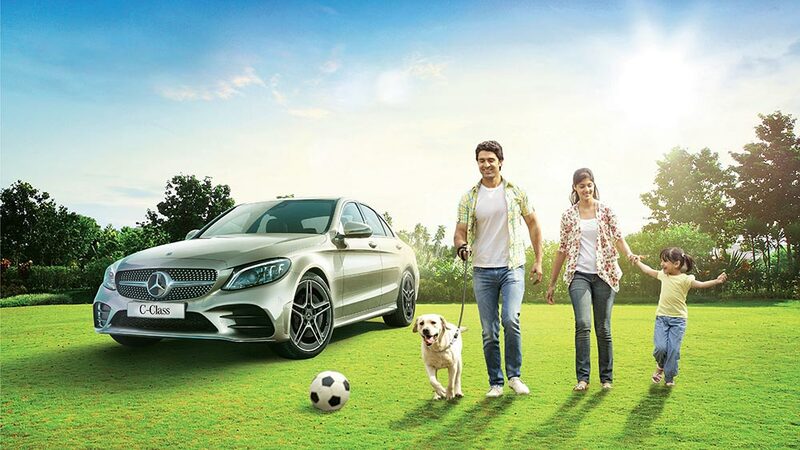 With the approach of the harsh summer season this year, India’s largest luxury car maker Mercedes-Benz today announced an exclusive ‘Summer Care Camp 2019’ for its discerning customers. This exclusive campaign comprises thorough service check-up of the Three-Pointed Star and enhancing the on-road performance and ownership experience of every Mercedes-Benz this summer. Effective from 15-April until 15-May 2019, the Summer Care Camp will include a thorough check-up of the car’s electronic systems and testing of the air-conditioning function apart from a complimentary top-up of the AC refrigerant. Other services like complimentary evaluation of the car will be part of the Summer Service Camp. Indian seasons can get quite extreme, especially the summers, which are quite intense and needs to take all precautionary measures to ensure the optimal functioning of the vehicle. We are back with our immensely popular Summer Service Camp which ensures the vehicle performs optimally under harsh weather conditions, and the customers can enjoy their summer holidays and road trips with complete peace of mind. It is our way of reinstating our commitment of offering seamless services as the most preferred luxury car manufacturer. Heating of vehicle parts due to parking under sun (particularly in summer).